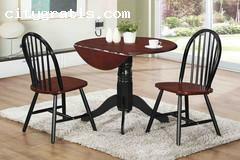 With stylish living room collections of furniture at Morning Furniture, you can enjoy affordable appeasement. From living room sets to sectionals, sofa, chairs, and tables – get more without paying more!! Visit us for more beautiful living room furniture at low prices.